We’ve kept busy building out our upcoming calendar of events for 2015, and despite a range of critical topics for the year, we keep coming back to one driving focus - the power of internal procurement support and how this trend is actually strengthening external supplier relationships as well. When procurement and diverse departments join forces, both parties benefit by taking advantage of each other’s proficiencies. Once an organization realizes the value of internal connections, shifting focus externally to suppliers is a short jump away. To deliver true value beyond simply cost savings, a supplier-based approach is key to advancement. In a nutshell: procurement teams who can leverage strong internal and external relationship building will thrive, while those that won’t are in for a bumpy new year. Toward that end, Source One will be sponsoring and speaking at four major events this year: the ISM Philadelphia January Dinner Meeting, Medical Device Strategic Sourcing Conference, ProcureCon Indirect East Conference, and ISM 2015 Annual Conference. Brad Carlson, Director of Supplier Relationship Management (SRM), and David Pastore, Director of Technology Services, will show how procurement can increase collaboration with distant departments to create more value for both groups. After procurement has gained the necessary support, pursuing strong supplier partnerships opens the door for both organizations to leverage the others’ competencies and skills and have the best resources available. Brad and David’s focus will cover categories including SRM program development, establishment of alliances between procurement and IT, risk mitigation through visibility into supplier activity, and prioritization of suppliers instrumental in strategic value. Joe Payne will present some of the challenges and unique sourcing approaches available to the medical device industry. Exacting state and federal regulations leave no room for medical device manufacturers to cut corners, despite growing stakeholder pressure to continually cut costs. Many organizations have sought SRM programs in order to keep quality high and maintain an edge in pricing. The clarity provided by these programs into supplier operations also helps uncover the next level of supplier value. According to Angel Estrada, VP of Quality and Regulatory Affairs for Zimmer Surgical, “Supplier quality is becoming more complex. We have all seen the globalization of the supply chain and the growth of outsourcing. For many of us, supplier quality used to mean managing raw components and now it can mean managing outsourced finished goods. Some suppliers own the entire production process and the device manufacturers are merely distributors who supply their label. We used to focus on supplier qualification, incoming inspections and certifications of compliance. Now, with the vertical integration of suppliers, supplier quality has become much more complex and more regulated.” Close collaboration is the key to managing these complex issues: this key concept is the driving focus of Source One’s presentation. William Dorn, VP of Operations at Source One, will lead round table discussions focused on maximizing the resources for sourcing and procurement professionals. A recent Strategic Sourceror article points out that procurement professionals can best maximize resources and gain the most visibility and internal support through setting the stage themselves. For example, "If you think that you are a second-class citizen versus direct procurement, then you are going to get that reaction," stated Brian Davy, head of non-production procurement at Jaguar Land Rover. "We're not the poor relation of direct purchasing, what we do is fascinating and varied." Making the strategic sourcing of the indirect procurement team attractive to other departments is key to attaining the best materials for a business and growing your indirect or direct procurement practice to its maximum potential. Our speakers, William Dorn, Vice President of Operations and Diego de La Garza, Sr. Project Manager, will discuss partnership effectiveness when sourcing from Mexico. This presentation will address collaboration through a global perspective and provide tips for how to develop a firmer understanding of how to identify and uphold qualified supplier relationships. We’re aiming for a busy year ahead with a full event agenda, and we’re looking forward to delivering with the latest innovations in sourcing strategy and supplier relationships. 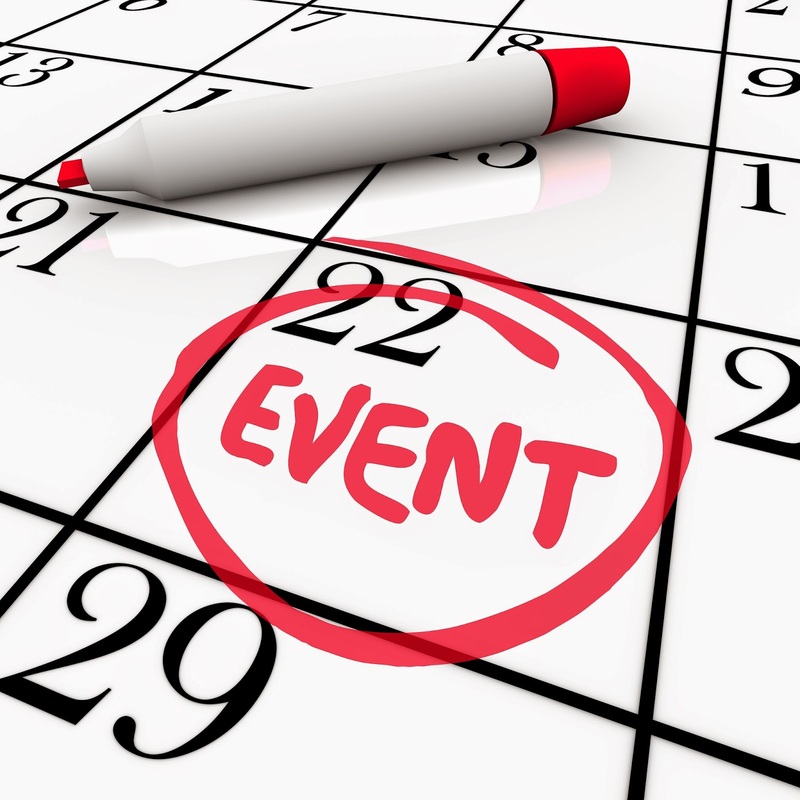 If you plan to attend any of these events, let us know – We’re always up for the chance to meet personally to exchange ideas with professionals who share the same interests as our team of strategic sourcing enthusiasts. Please contact myself, Heather Grossmuller, at hgrossmuller@sourceoneinc.com to schedule a meeting.